It's the ultimate tug of war challenge... and a GREAT team-building event! 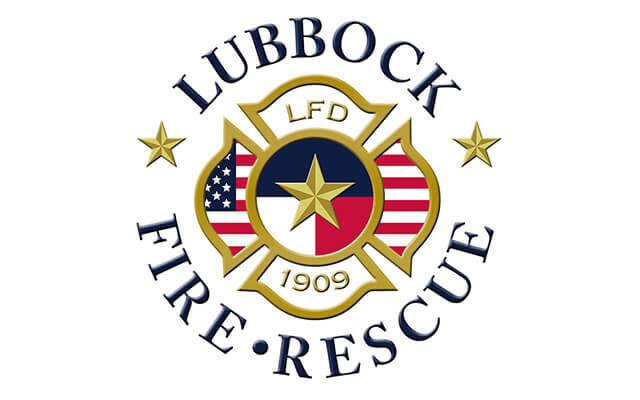 Gather a team of 8, raise a minimum of $300 for a team of 8, or $40 per person, and join in the Lubbock Fire Truck Pull Challenge. Your team will play "tug of war" with a 55,000-lb fire truck on August 25, 2018. The teams with the Fastest Team Pull will be named the Fire Truck Pull Challenge Champions! Bring all of your biggest fans to cheer you on during your pull - it's excitement for all ages! Don't forget to Download the Fire Truck Pull Waiver, and bring the completed copy to registration check in at the event. 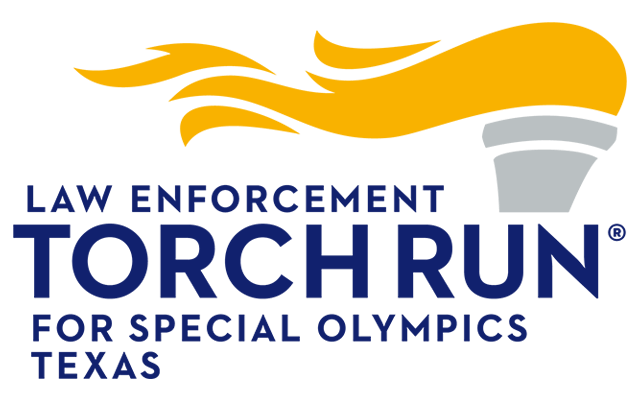 In case of a weather-related cancellation of the event, your entry fees will be very happily accepted as a tax-deductible donation to Special Olympics Texas. Teams MUST consist of exactly 8 people; teams will not be allowed to pull with fewer than 8. If you have fewer than 8 on your team, please let us know prior to your pull time and “fill-ins” can be found. 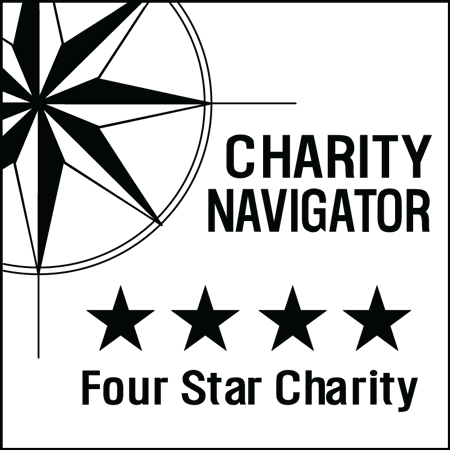 Each team captain will receive a packet with their team's on-site registration time, parking information, required waiver forms, and other important information. Please choose a team captain who can deliver this information to the entire team. In order to qualify as an Emergency Services team, a team must have at least six first responders.